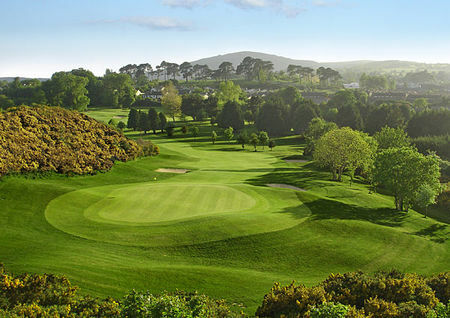 Delgany Golf Club is a Harry Vardon designed course located in the heart of County Wicklow. 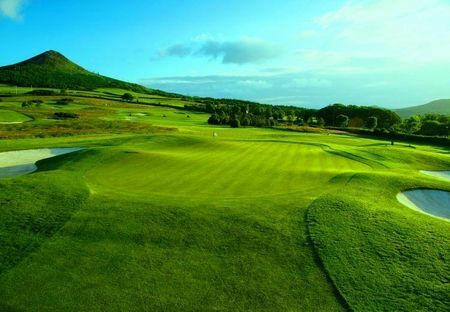 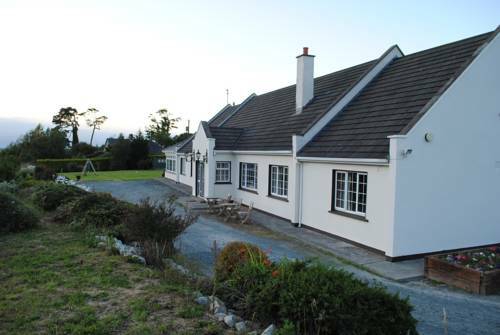 Surrounded by beautiful countryside and breathtaking scenery with hill and sea views from Bray Head and the Sugar Loaf to Wicklow Head. 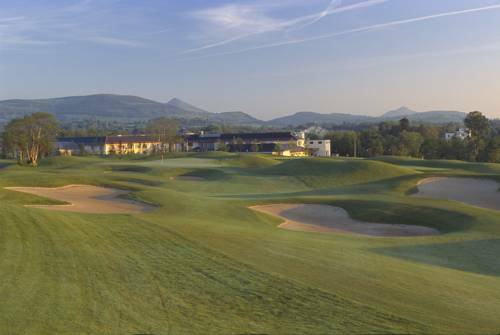 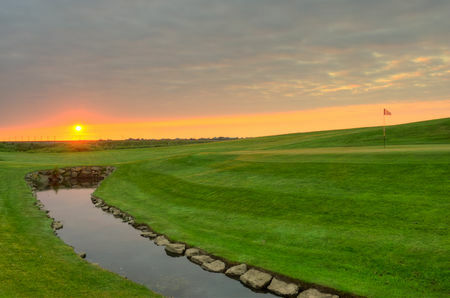 We can guarantee that you will enjoy every round of golf played on our 18 hole woodland course. 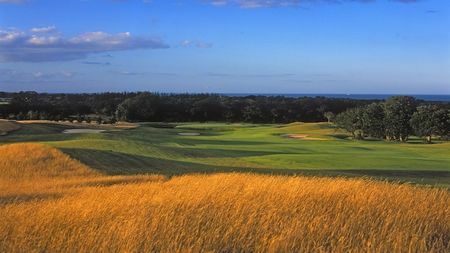 Delgany Golf Club became affiliated with the Golfing Union of Ireland in 1908. 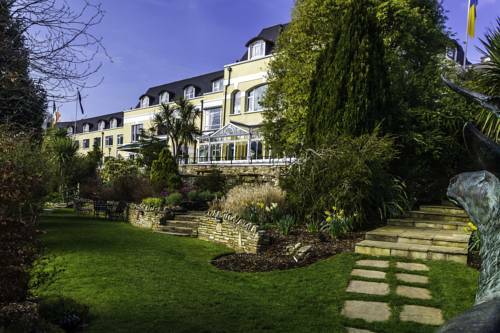 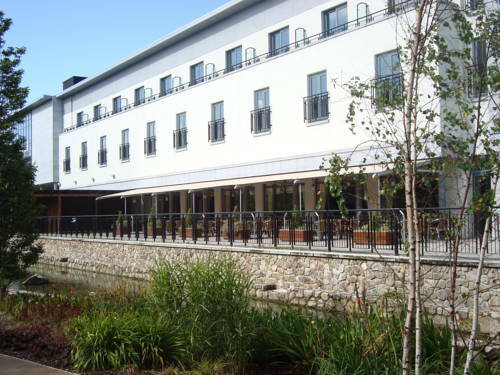 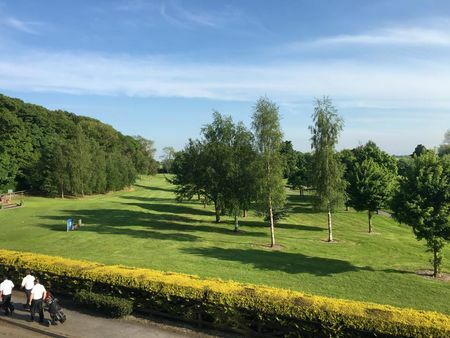 The club is ideally situated within 30 minutes of Dublin City centre, only 1hr from Dublin International Airport via the M50 motorway, just 25mins from Dun Laoghaire Harbour and 1.5hrs from Rosslare Europort.